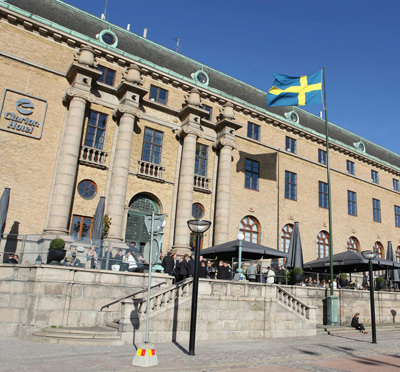 Quality Hotel Panorama in central Gothenburg has an excellent location within easy walking distance of Avenyn, the Svenska Mässan (Swedish Exhibition Center), Liseberg, Scandinavium and shopping and entertainment. There are 339 rooms of varying sizes, ranging from practical and cozy single rooms to superior rooms for the whole family. The hotel's restaurant - Brasserie P - has full rights and seating for 200 food guests. The hotel has a full-service spa "CitySpa". It features a sauna, solarium, massage, facials, foot care and gym. 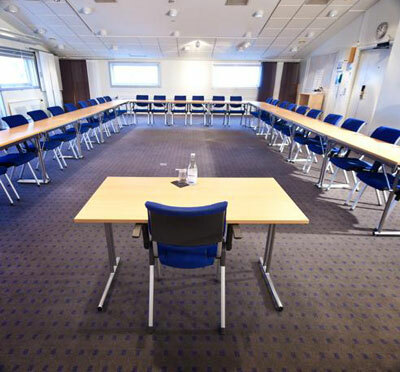 When it comes to conferences, the hotel has two large rooms with space for up to 90 participants in the largest and 40 in the smaller. In addition to this there are two boardrooms and five group rooms. Of course, full conference service is provided and as a conference guest you have free access to popcorn and soft drinks. Have you been to Quality Hotel Panorama and want to give your own comments?